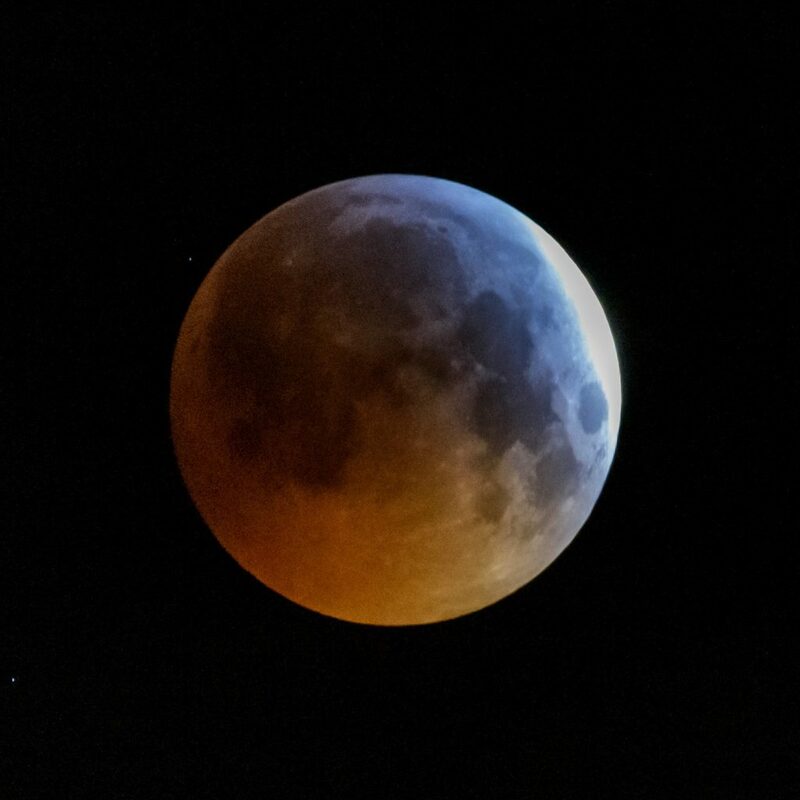 A super-bright moon led me to contemplate the blend of power and compassion as twin aspects of the nature of God. What difference does it make to our devotional times that God has such power and such compassion? Let me share with you what I learned while musing on these ideas today. The Thames Valley churches of Christ want a study on the resurrection to include in the study series. Increasingly significant in modern age. Not just looking for resources, but material you have used and found effective. I spoke from John chapter 21. My topic: the relentless love of Jesus as shown to Peter. The love of Jesus was displayed by Jesus taking the initiative, reminding Peter of his acceptance and commissioning, and restoring their friendship through a painful but healing conversation. “Do not hold on to me” – what does Jesus mean? To send the _________ (Jn 16.7, Acts 2). To prepare a ________ for them (Jn 14.1-3). To _________ for us (Rom 8.34). To a place from where he can offer us _________ (Heb 4.14-16). If the Holy Spirit has not yet indwelled them (Act 1.4), what kind of reception of the Spirit is Jesus talking about in v22? What lessons do we learn from Jesus about how to deal with people’s doubts (see also Chapter 21 and how Jesus helps Peter)? Who do you relate to most in these chapters? Mary, Peter, John, Thomas? Jesus himself? What has stood out to you from tonight? Discuss what you’re learning and your questions with your spouse/friends. Ask God to reveal what aspect of Jesus he would like you to focus on through this series. I have been working on writing a congregational voices only “farewell” song for a long time. I’ve been rather stuck. Something came to me last night at the piano. I offer it for feedback. I’d love to know what you think. A Tim Keller sermon refreshed my spirit when contemplating the end of 2018 and the beginning of 2019. The focus is on the word “abba”, or, dadda! Let me share with you what I learned while musing on these scriptures today. How can we be a great help? Malcolm brings a report on the recent leadership conference in Turkey. 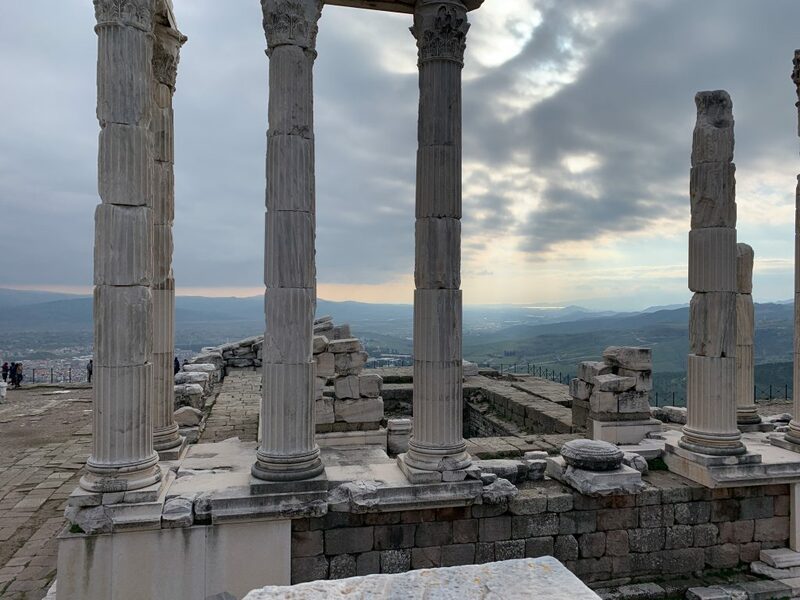 We also take a look at the church in Pergamum. -From “Tyranny of the Urgent”, Hummel. The phrase, “I am he” is repeated three times (vv5, 6, 8). Can you think of a particular reason why John might have recorded these statements of Jesus? Is there any significance in the fact that Jesus identifies himself three times, and Peter denies he knows Jesus three times? (vv17, 25, 27)? Apart from the deeper meaning of this phrase, what does the fact that Jesus stepped forward to identify himself and protect his disciples tell you about his heart? Why do you think Peter attacked Malchus? And then, why does he become so quick to deny his association with Jesus (v17)? His is not the only betrayal in this chapter. The Jewish leaders are scrupulous in avoiding ceremonial uncleanness (v28) while at the same time becoming guilty of something far worse – scheming the death of an innocent man. What do you think causes so-called spiritual people to compromise what they say they believe in? Why would the crowd prefer Barabbas over Jesus? In which situations do you feel intimidated? Where is it that people might not know you are a Christian? In front of which people do you feel heart thumping, mouth going dry, head spinning? What’s going through your mind at times like that? How might you react next time in a way that is more like Jesus? I am trying to create a greater connection between the different parts of our services in the Thames Valley churches of Christ this year. I share what we did last Sunday from John 15. I’d love to know your ideas on this.